Found in 2007,we have 8 years in wood veneer business.We know what you need and what to do for you. Natural veneer: natural size or jointed with fixed width in rolls. 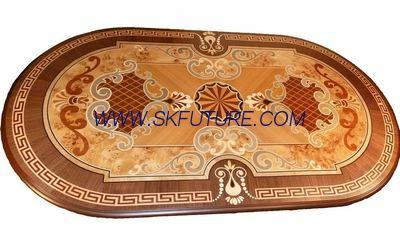 Color veneer,inlay and marquetry mosaic, burl and figured veneer with beautiful grain and color for luxry decoration. Rotary cut veneer for deck press and face. Top veneer layer for cabinet,flooring and door. Choose us,just leave your message,you will get a soonest reply and a better price. Established from 2007,Future wood co.,ltd has 8 years in wood veneer area. Fast grown from a small shop to now be a good partner with many customers around the world. Our purpose is what we are doing is what you are searching. With many years in wood veneer area,Future wood team have much experience in veneer producing and quality control.We produce sliced veneer and rotary cut veneer in different dimension and grade for our customers manufacture furniture,flooring,doors,cabinet,plywood,decks etc. To save customers cost and time,we control the cost through whole processing,we control the log price and quality from begining,we won't waste any wood,more effective means more benifit and cheaper for our customers.To save customers' time,all veneer is selected,they are in different grade and dimension,mainly for furniture grade,door grade and panel grade. 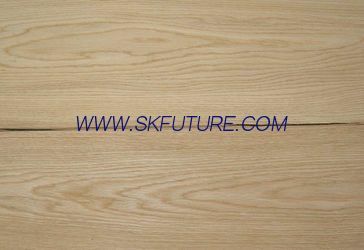 Future wood have many natural species and engineered veneer for customers,main species are:ash,anigre,basswood,beech,black walnut,bubinga,croth,cherry,chinese ash,chinese oak,elm,ebony, pine,knotty pine,maple,okoume,chinese alder,pearwood,zebra,tigerwood,lacewood,sapele,birch,etc. 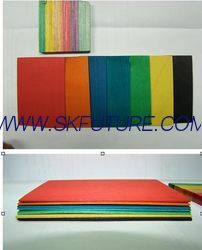 We welcome your any inquiry.It is to exceed what you want. We are a strong team,from log buyer to veneer seller,everybody do their best to make our product better and better.